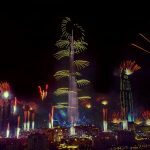 The exciting, mesmerizing city of Dubai can be an exhilarating place to visit, but once you’ve had a few days of Dubai’s almost overwhelming ambiance, you may need to spend some time relaxing. 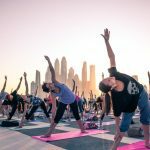 While Dubai may not be the first place that jumps to mind when you think of relaxing vacations, you may be surprised to find that Dubai has plenty of activities that will help you relax and rejuvenate. 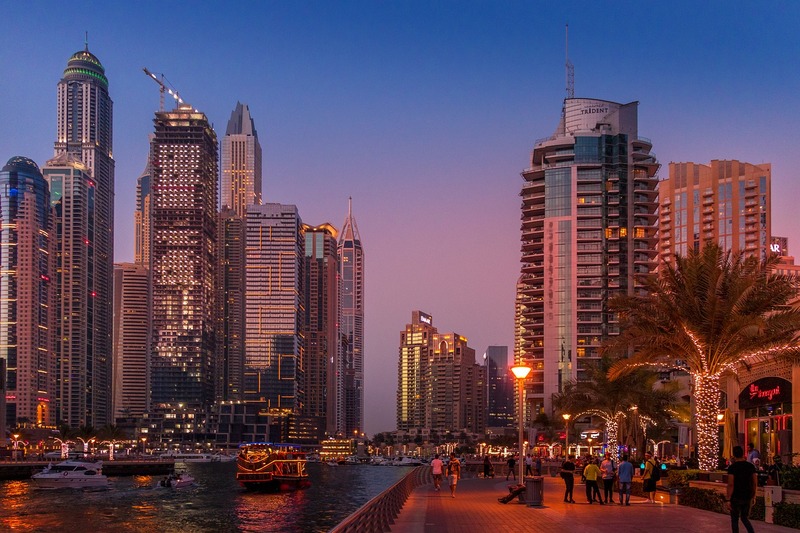 Here are 7 activities you can do in Dubai that will revitalize you once again. The luxurious Atlantis The Palm’s ShuiQi Spa offers impressive relaxation packages that include an aromatherapy massage, a mini facial, lunch, and access to the Atlantis’ private beach and pool. This package has all the elements you will need to unwind for the day and recoup. Cryotherapy sessions, or cryosaunas, use freezing or near freezing temperatures that momentarily trick your body into thinking that it’s, well, freezing to death. Cryosaunas blast your body from the neck down with liquid-nitrogen chilled air that will make your body respond by pulling blood away from your extremities and into your core. When you finish your session, the fresh blood rushes back into your extremities and supposedly helps flush out toxins. While we’re not sure about cryotherapy’s claims, we do know that many clients of the practice say that they feel much more relaxed after the fact and that their bodies ache less, which is probably why many professional athletes love it. Dubai’s no slacker when it comes to its offerings of modern ways to relax. Floatation therapy is a form of sensory deprivation in which you spend up to an hour floating in a pod filled with about 11 inches of highly salinated water that is warmed to body temperature. The pods are dark, quiet, and warm, and research on floatation therapy shows it can help benefit sleep disturbances and stress. There is something so luxurious about room service, but it’s even more fun when you can do it at home as well! 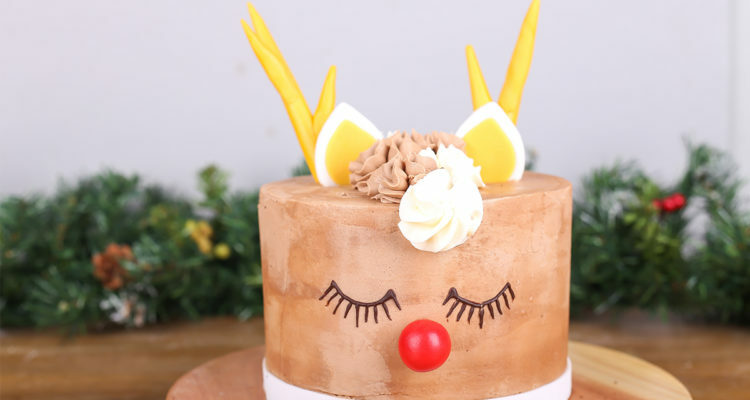 Take advantage of cake delivery in Dubai to have a custom cake ordered, made, and delivered just to you to enjoy on your own or with friends and family. Spend time rejuvenating at the Alma Retreat in the desert. This fitness-focused health retreat offers yoga, meditation, fitness boot camps, and more. Spend a weekend there soaking in hot tubs under the desert sky and enjoying their delicious and nutritious vegan food. The Heart & Soul Spa in Al Barari is an oasis in the midst of a city. This profoundly soothing space is full of bamboo walls, white cloths, and greenery. 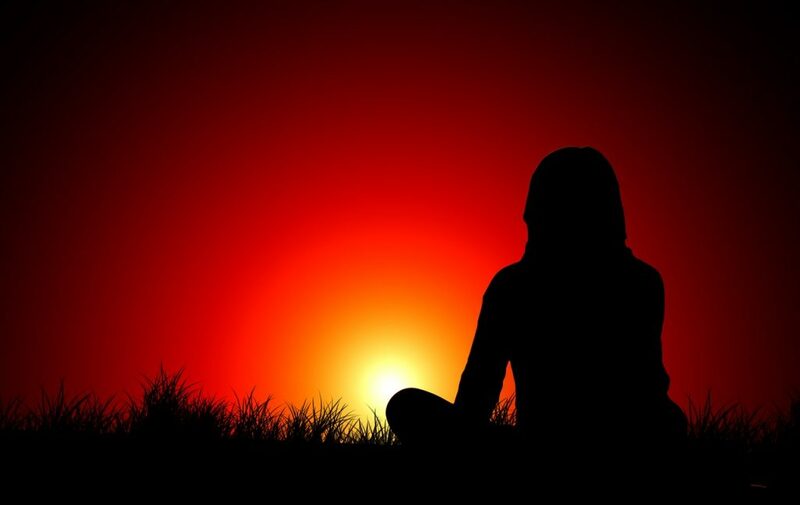 Deep tissue, Thai, and hot stone massages will help you relax and rest, while the quieting atmosphere will help you recover from the hustle and bustle of the city. Well, technically, it’s not underwater, but it will be the most unique and beautiful yoga session you’ve ever had. 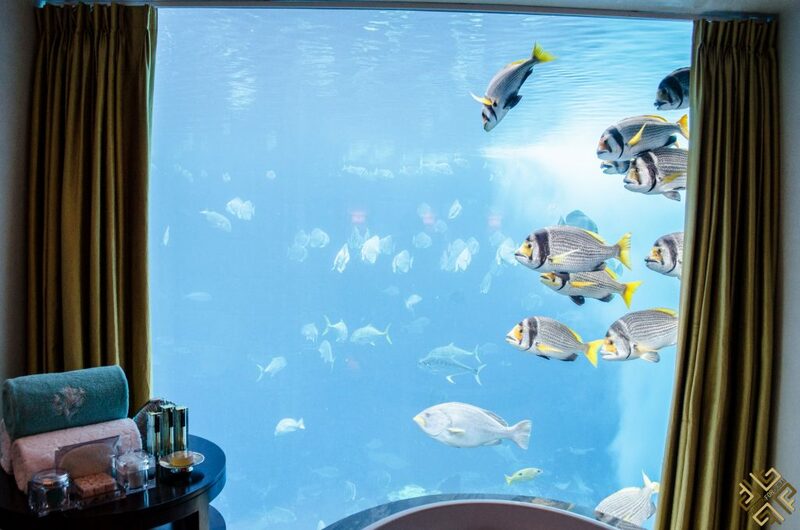 Hosted at The Lost Chambers Aquarium in Atlantis The Palm, you will be able to perform your downward dog while fishes swim nearby and the flickering glow of the water illuminates you.